Interested in learning more before you register? Apply online and schedule a tour of the academy! Check out our student's work! 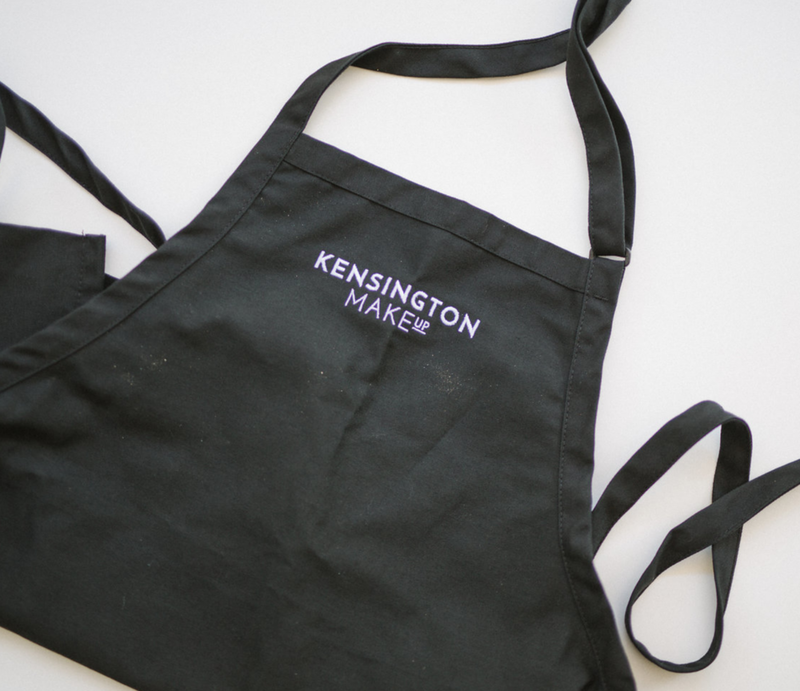 Keep up with the latest happenings at Kensington Makeup Academy!